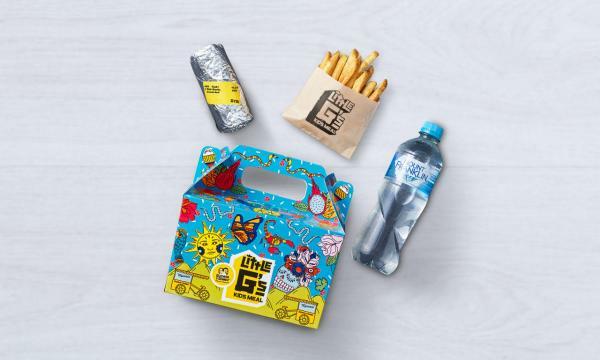 Guzman Y Gomez has announced that they launched a kids menu with no artificial colours and flavours. The chain also said that these offerings are low in sugar and comes with protein and fibre. The Little G Burrito and Kids Nachos or two quesadillas can be served with water, preservative-free fries or carrot discs. These items also come with the recently launched filling, Ground Beef. “At GYG, we understand that parents want to feed their kids real food that’s fresh, delicious and free from artificial colours or favours. 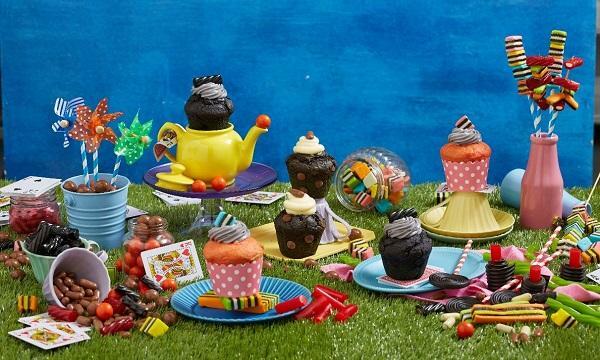 As a father of two young girls myself, I understand that raising a family means you’re constantly on-the-go so having convenient options that are free from nasty ingredients and low in sugar is important,” Steven Marks, global CEO and founder of Guzman y Gomez, said. The offerings are also presented in a meal box that features a traditional Mexican artwork and includes a range of custom-designed temporary tattoos. 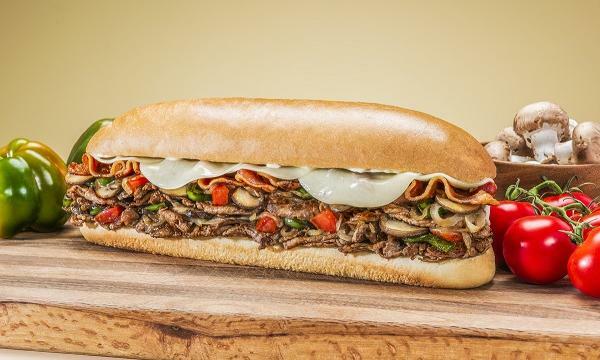 “It’s made from fresh ingredients that won’t break the bank. We’ve spent a long time getting the Little G’s meal perfect and I know it’s going to be a hit with both kids and their parents,” Marks added.